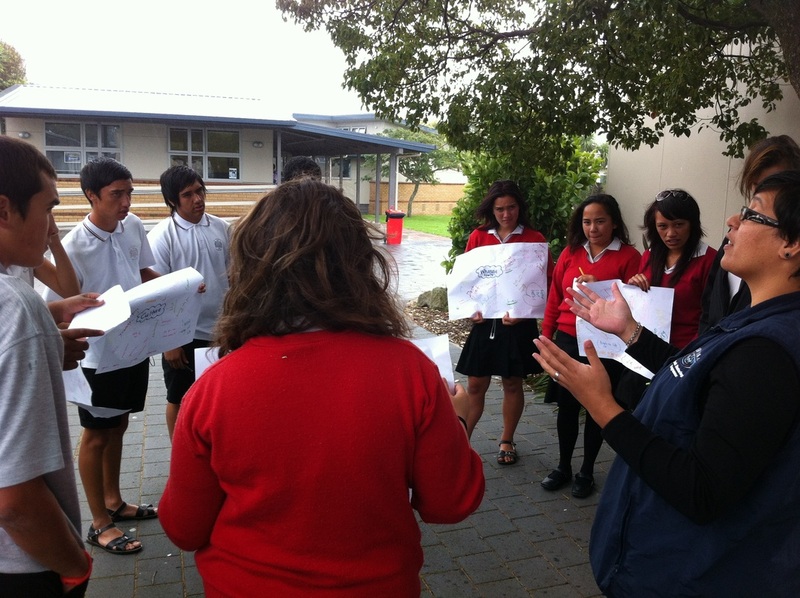 The He Ara Tika Programme has been developed and designed to cater for the needs of Maori Students. It is a youth Mentoring initiative developed by the Ministry of Education, It is specifically for Maori and delivered from a Maori perspective. Through He Ara Tika Mentoring, Rangatahi are encouraged to focus on their education, identify their strengths and set goals for their future. Parents, Rangatahi and Mentors are encouraged to work together, as whanau involvement in the programme is a necessity if we are to make a difference in the lives of our young people.